Five perfectly preserved classic pre-war automobiles, stored for four decades in a Austin barn were discovored by a Texas car collector. Antonio Brunet is a chairman and founder of Motostalgia Auctions. He is now helping the classic’s owner take the cars to auction. The collection is valued at more than $700,000. 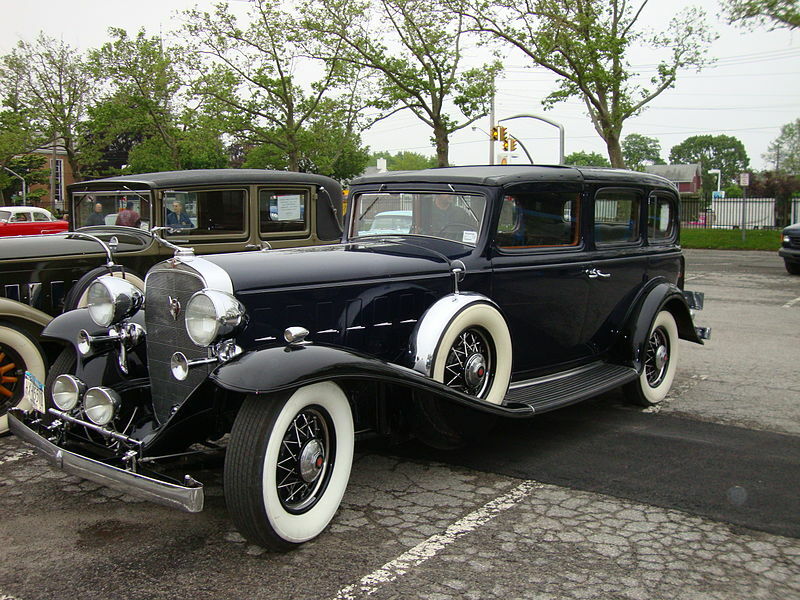 The collection includes a 1932 Cadillac 370B V-12 Victoria Convertible, 1933 Cadillac Model 370C V-12 Town Coupe, 1938 Cadillac Series 90 V-16 Fleetwood Limousine, 1923 Milburn Electric Model 27L, 1908 REO Model G Boattail Roadster/Sedan Tonneau. The 1932 Cadillac 370B Victoria Convertible is the rarest of the five cars. 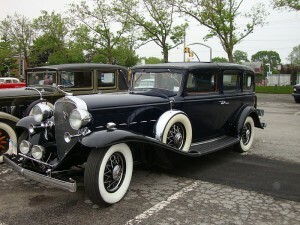 There were only four prototypes built for 1932 to show executives to see if they approved of the model. The Cadillac found in the barn was the only one of the four cars featurng V-12 engine instead of the famous Cadillac V-16. It is estimated to get as much as $350,000 at the auction scheduled for June 12 at Indianapolis Motor Speedway. The 1923 Milburn Electric Model 27L is expected to fetch anywhere from $90,000 to $125,000. The classics were stored only seven miles from Brunet’s shop and until two years ago, the collector didn’t even know they existed. The owner, Jack doesn’t want his last name publicized. He moved to Texas from Wisconsin in the 70s and always intended to fix up the vehicles but he never found the time and money. Forty years later, Jack finally decided to put the five cars up for auction. Brunet said his discovery was “the Holy Grail for a car guy” and he recalled that when he opened the barn door, he saw the cars “covered in dust, untouched for years” and he felt like in a time machine. He soon realized that he had made the discovery of his lifetime.